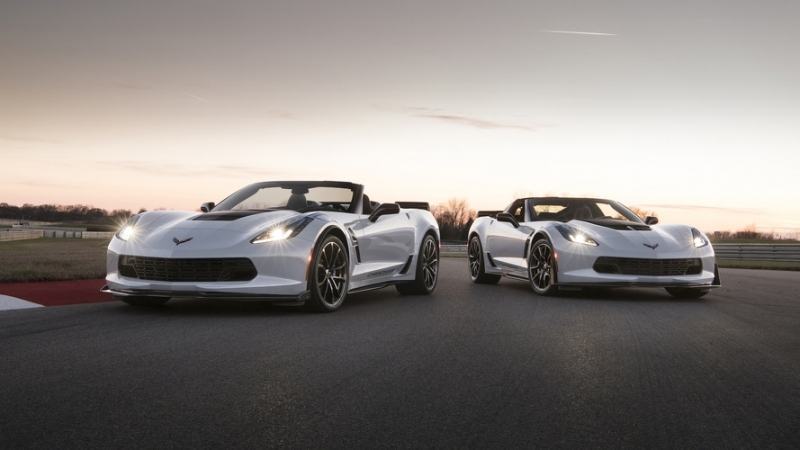 Available in Grand Sport 3LT and Z06 3LZ guise, only 650 units of the special edition Corvette will be produced. 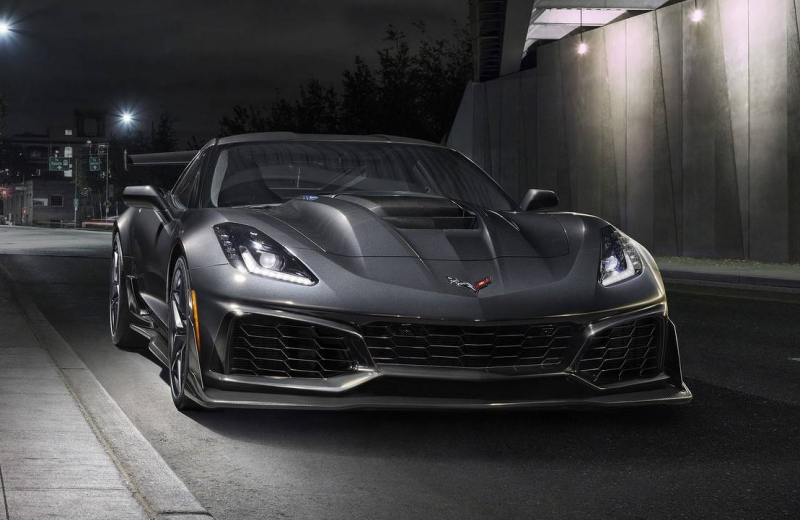 A new Chevrolet Corvette is coming out guys, and it was built to commemorate the 65th anniversary of the definitive American sports car. 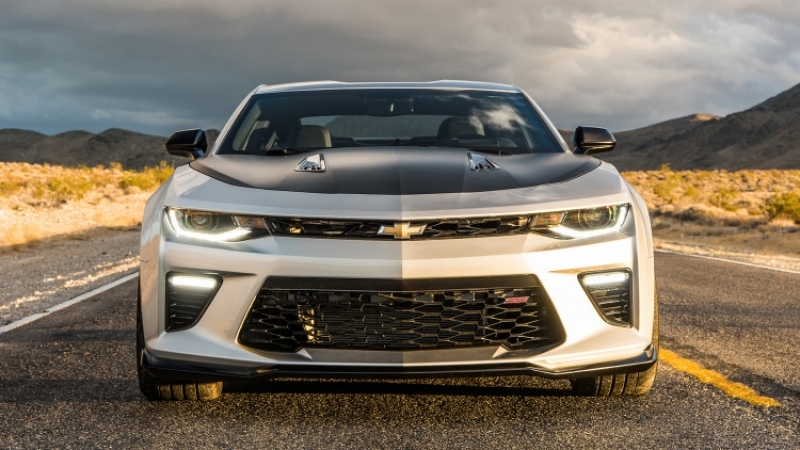 The flawless 2017 Chevrolet Camaro 1LE comes with a V-6 or a V-8! 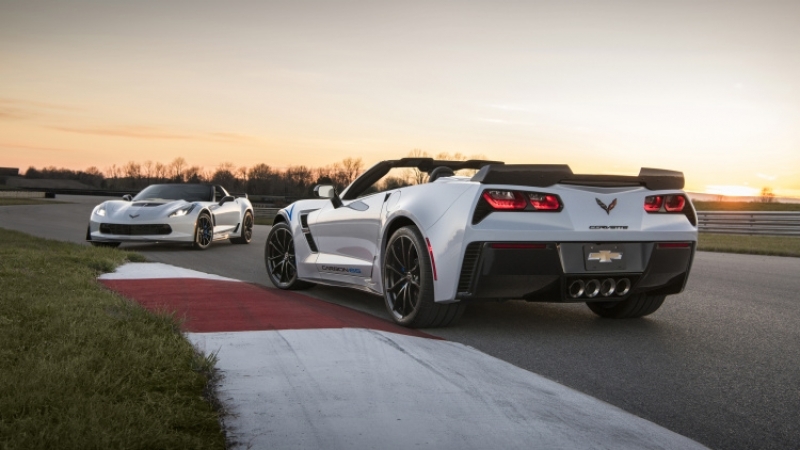 Chassis enhancements make both V6 and V8 versions much more suitable for the track.